In this final ‘Through the Decades‘ post, we’re taking a trip down the the not so long ago 1990s. Now, not wanting to make you feel old, but it’s nearly 30 years since the decade of boybands, rave and cheesy teen drama happened. In today’s post we’ll take a look back over some of the decades most ‘interesting’ styles and help you decide if now is the time to revive the Rachel cut! Known as space buns, sometimes rave buns; the mini bun look was everywhere in the 90s – these teeny tiny buns appeared on the heads of celebrities and the teenagers who worshipped them alike. From just two symmetrical ones to full on complete heads of them! Icelandic songstress Bjork was famous for her intricate mini bun styles, as was fellow rocker, Gwen Stefani. Yikes, this is a trend we’d love to leave in the past! Oh so twee and a tiny bit tacky, these cutesie clips can stay way back in the 90s! The 90s saw a new take on the classic bob with this almost cartoon-esque style! Another cutesie throwback, the flipped out bob was sported by celebrities such as Drew Barrymore and the Olsen Twins. 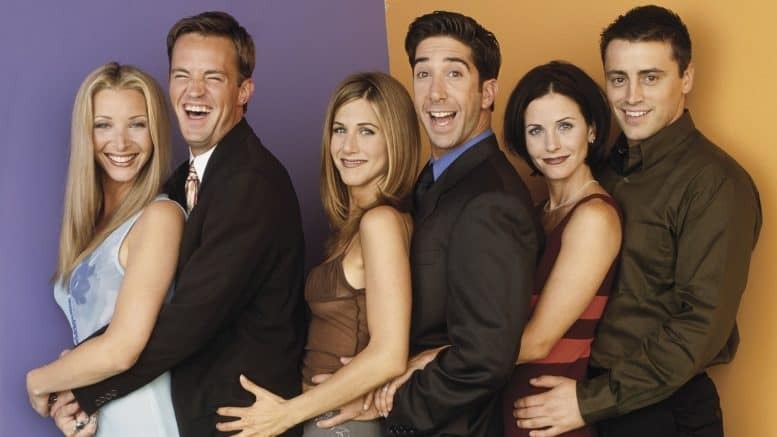 The 90s wouldn’t be the 90s without TV series ‘Friends’ and we couldn’t take look back on 90s style without giving a huge shout out to the iconic ‘Rachel’. This choppy, layered cut sported by Jennifer Anniston went down in history as the most popular cut from the decade. What hair disasters did you encounter in the 90s? Was fashion your friend or foe? We’d love to hear from you!